Antonio Bustamante is an expert, consultant and teacher of ergonomics. Across his web page one can accede to some of his interesting investigations and works. 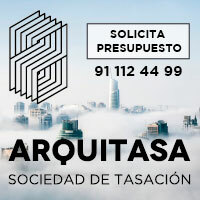 This Spanish architect thinks about the way of sitting down and does it from the point of view of the health, making compatible the traditional postural approach with a social, historical and psychological vision. In fact it ensues from great interest to attend to his story concerning the influence of the climate in the origin of the chair or the impact that the cultural Protestant reform in the transformation of the furniture. Bustamante has developed a long investigation I half-close to the “astronaut position”. It is a question of a position of maximum muscular easing established by the doctor Corinne Lelong as ideal form to sit. The Spanish teacher has helped to need the geometry of this position as well as to quantify the capacity of a seat to induce this position in whom it occupies it. 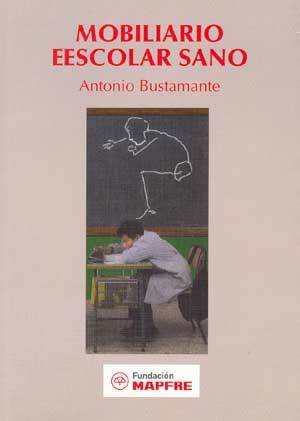 Specially interesting in this respect it is the work developed by Antonio Bustamante in relation with the school desk, an advisable reading to which one can accede across the book “Mobiliario escolar sano“.